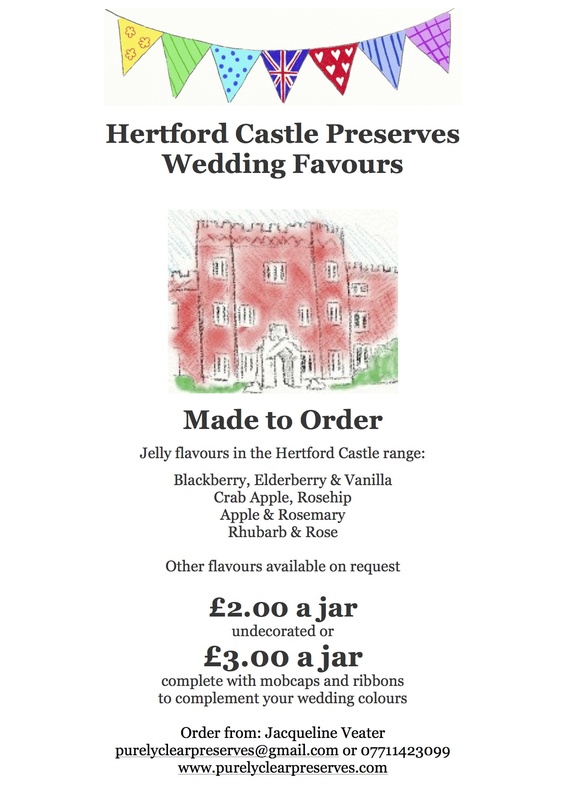 HertfordCastle Preserves were launched for the 2013 Hertford Food andDrink Festival which took place on the 12th and 13th of October. 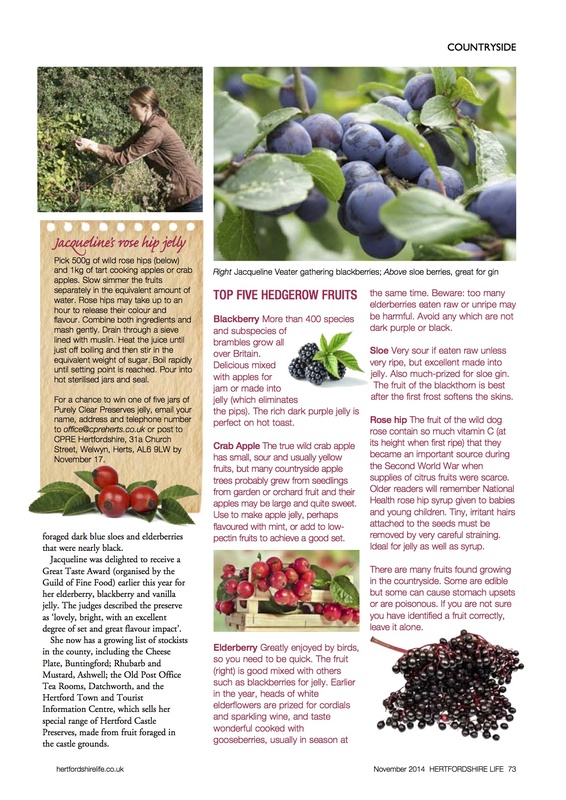 We’re making a special range to mark the occasion, featuring fruit picked from the castle grounds. The label was designed by the very talented Alice Turner, who also does all of the fruit illustrations for the main range. 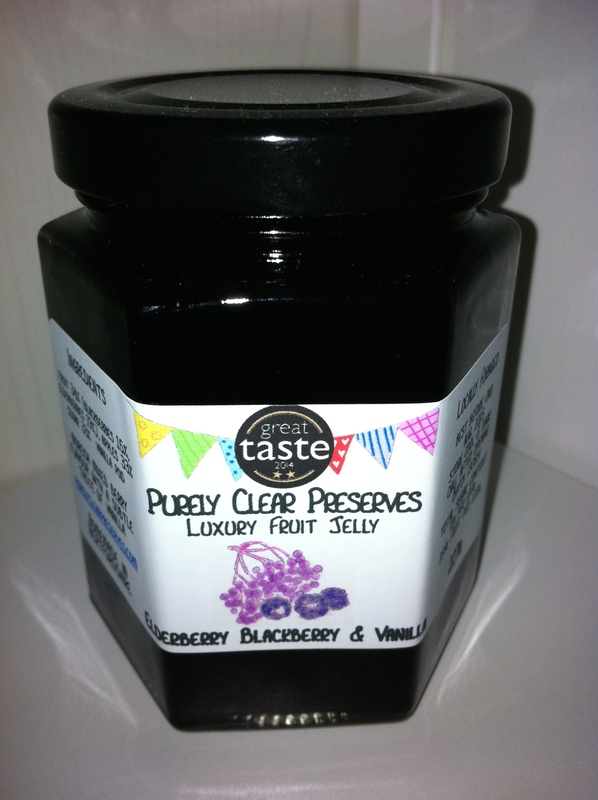 Hertford Castle Preserves are now on sale in the Hertford Town and Tourist Information Centre and are selling well. 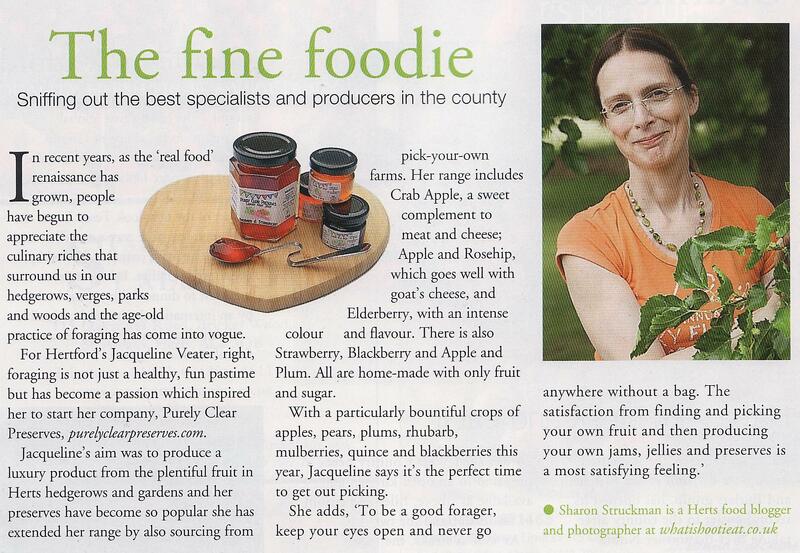 Sharon Struckman interviewed me for Hertfordshire Life last month, and the article appears in the October edition. 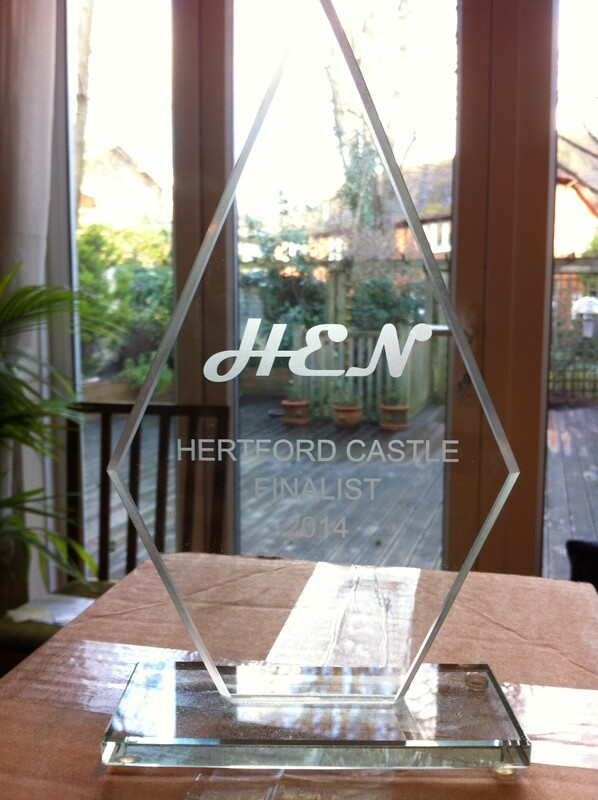 As well as being a writer, she’s a great photographer, and writes her own blog about food in Hertfordshire.